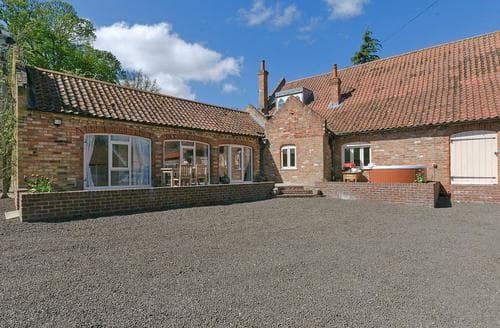 S60138 is the ideal country hideaway for couples, perfect for exploring Lincoln and Horncastle. 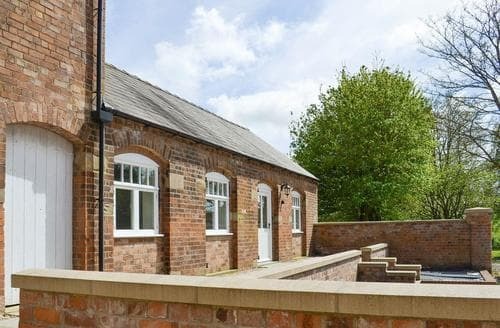 Providing itself as an ideal base for exploring the area, this lovely property offers every comfort after a day of adventure. 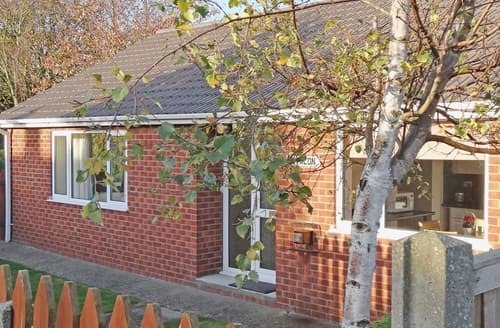 This lovely bungalow offers everything you would need for a relaxing family close to the beach with plenty to do. 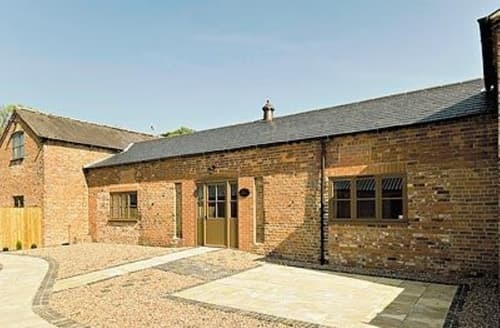 This delightful property is perfectly set to discover the nearby unspoilt, Georgian market towns. 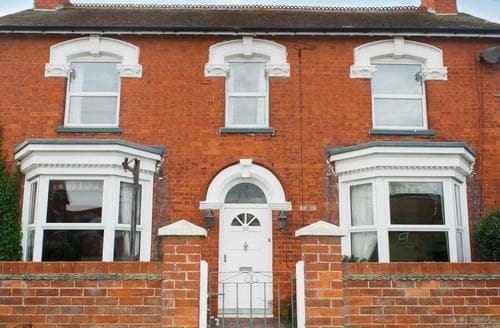 Situated in the pretty coastal town and just 2 minutes’ walk from the beach, this is the ideal home away from home. 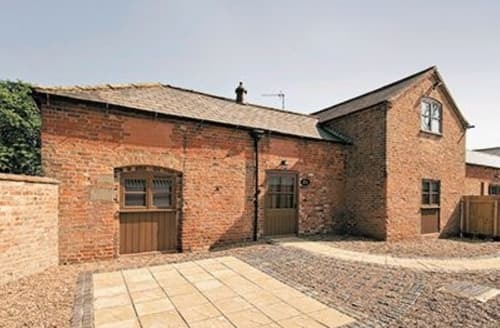 Tucked away in Horncastle, yet within walking distance of restaurants and antique shops. 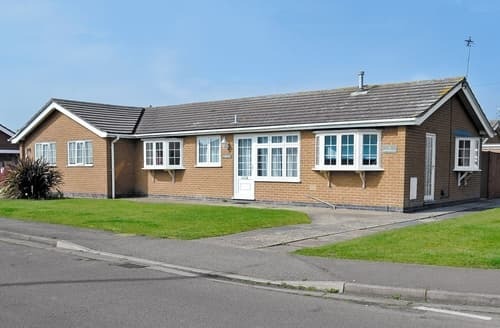 Skegness with its sandy beach and fairground is easily reached. 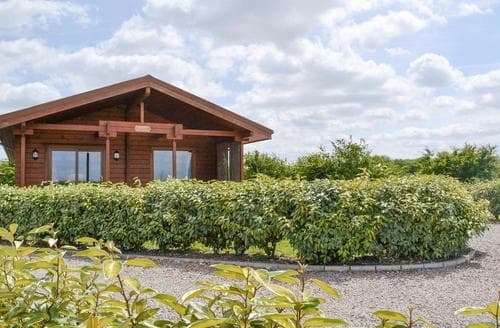 Enjoy one of the many walks that are available straight from the door, then return to the property and relax in the private hot tub. 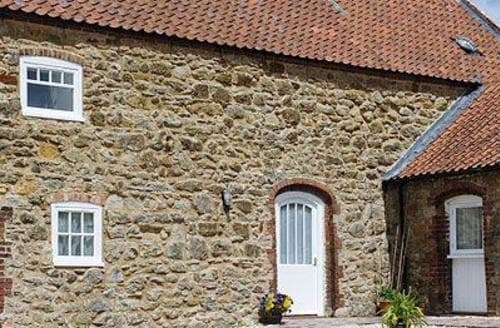 Peacock Barn stands to impress you as do the peaceful surroundings. 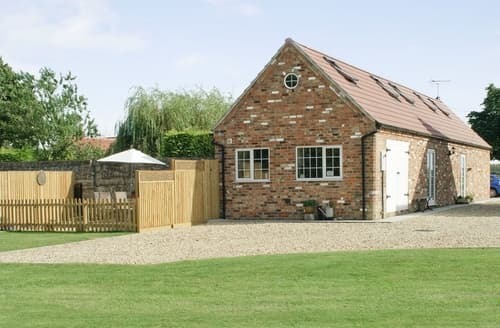 Anglers will certainly fall for the charm of the nearby fishing lake. 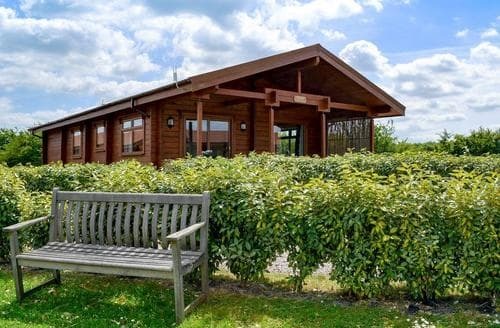 With a childrens play area and grassed ball games area on site, this is a great property for a family break. 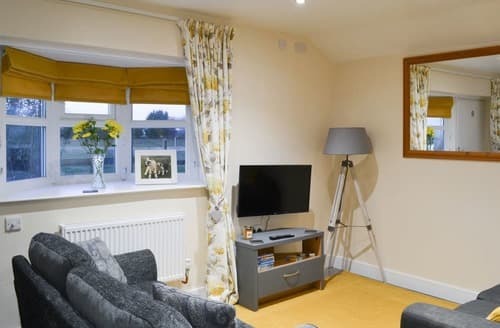 Close to Louth in the village of Grainthorpe, this holiday property is just 4 miles from the sandy beach at Mablethorpe. 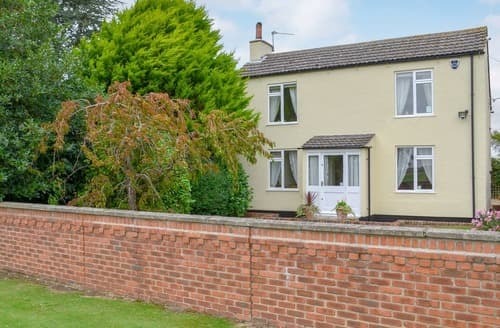 If you can tear yourselves away from S15760’s lovely garden then Lincolnshire has a lot to offer you during your stay. 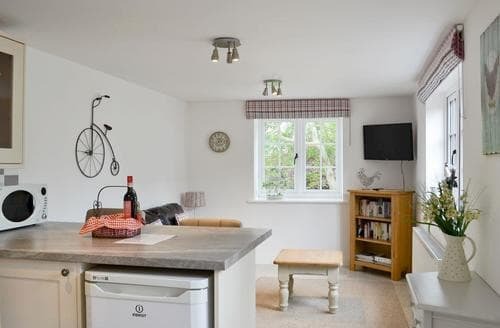 This is an ideal base for couples wishing to explore the many walks and cycle routes around this beautiful area. 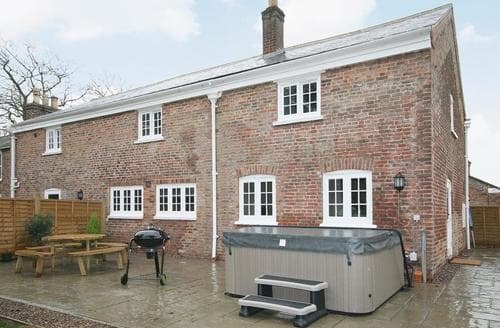 Relax in the superb, private hot tub after a day fishing around the lakes in the glorious park. 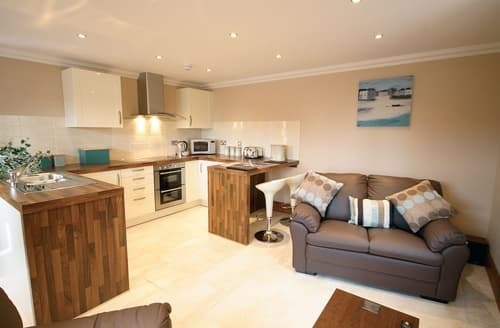 It’s not just Alfie’s Abode; it is yours for your romantic seaside stay in Skegness. 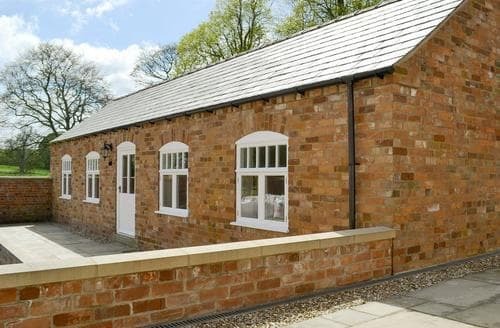 Your dog will love the surrounding walks too. 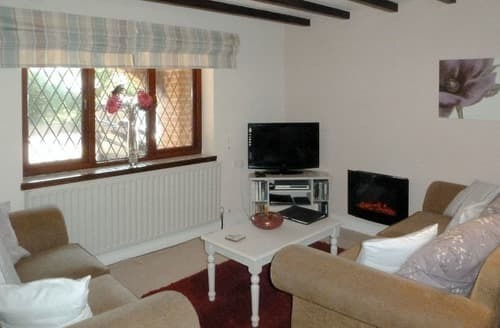 George’s Gaff has all you and your family need to make you feel at home in and around Skegness. 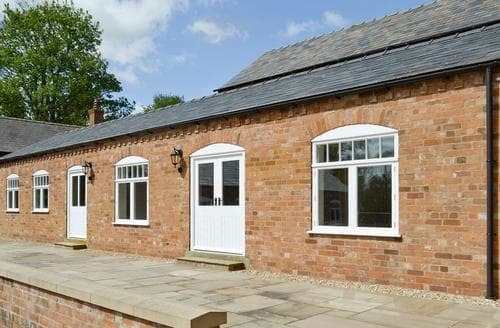 Spend a relaxing break at this property, with plenty of walks along quiet country lanes to enjoy. 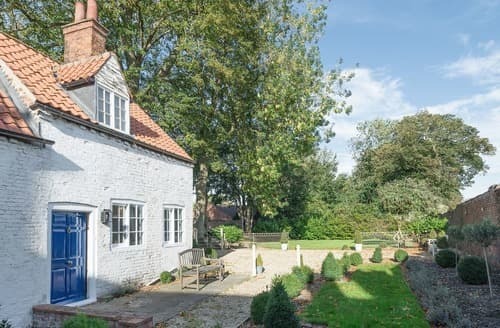 Situated in an ideal location for exploring Lincolnshire, this quaint cottage is pefect for small families to get away from it all. 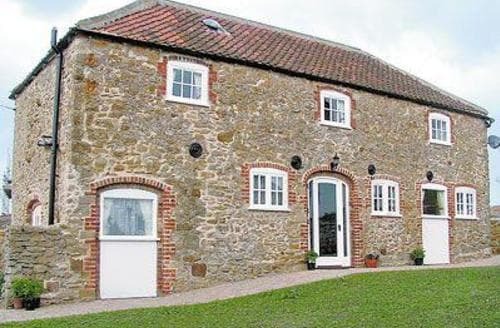 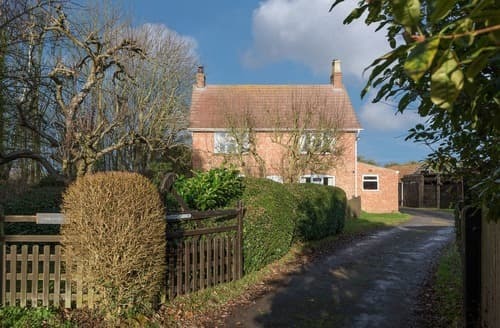 Explore this scenic area of the Lincolnshire Wolds from this cottage, either on foot, bicycle or horse. 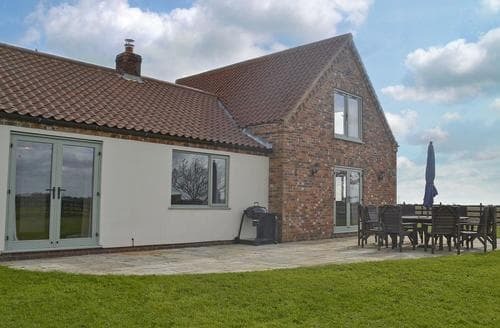 Relax in luxury in this beautiful cottage which is nestled in the Lincolnshire Wolds with stunning countryside within easy reach. 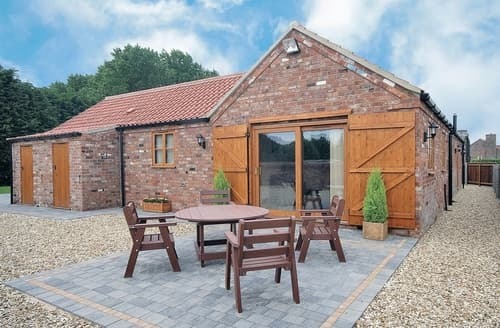 This barn conversion is great for a relaxing holiday and is only a short drive from the resort of Skegness.